As we bid adieu to the winter and usher in spring, its perfect time to purge, clean and organise. For some of us, spring cleaning seems daunting and downright tedious, but it doesn’t have to be. We have discussed some scintillating spring cleaning tips to make your season splendours and joyful. Lists often help people stay well thought out and organise. 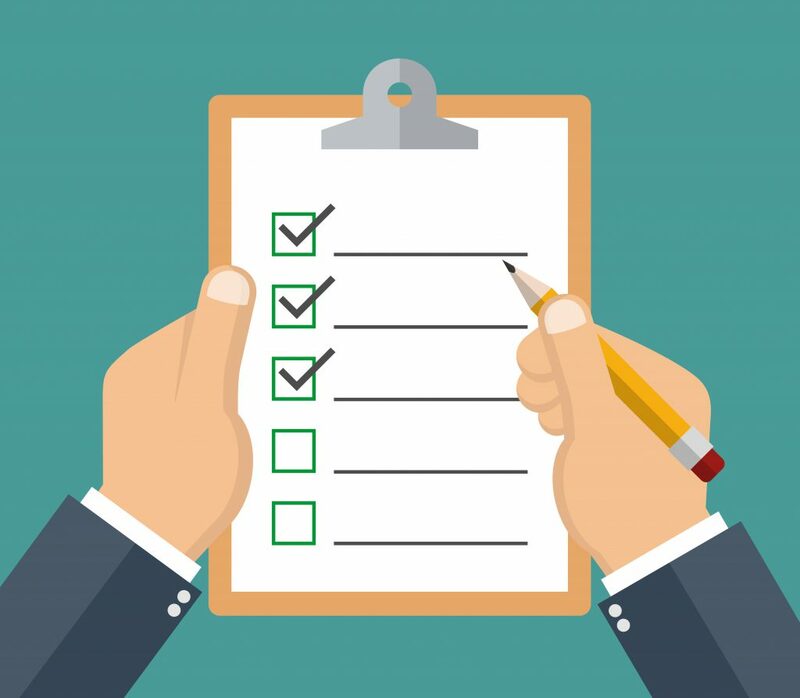 Once a list is prepared, you’ll find it easy to get access over your cleaning items. When any item in the list gets cleaned, cancel it out. You will feel energetic to work longer. Must try this! This is quite beneficial! I know you’ll not believe but yes Music helps you clean faster and better. 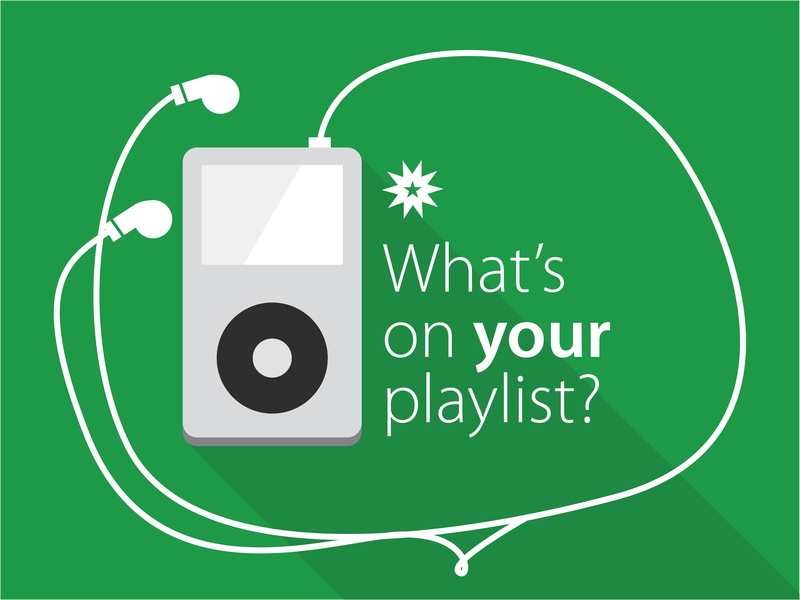 Your mood will swing out when you play the most favorite instrumental songs of your choice. So get out of bed. Prepare a playlist that boost your mood thoroughly. Don’t get woolly-headed over cleaning all rooms together. Pick one at a time. 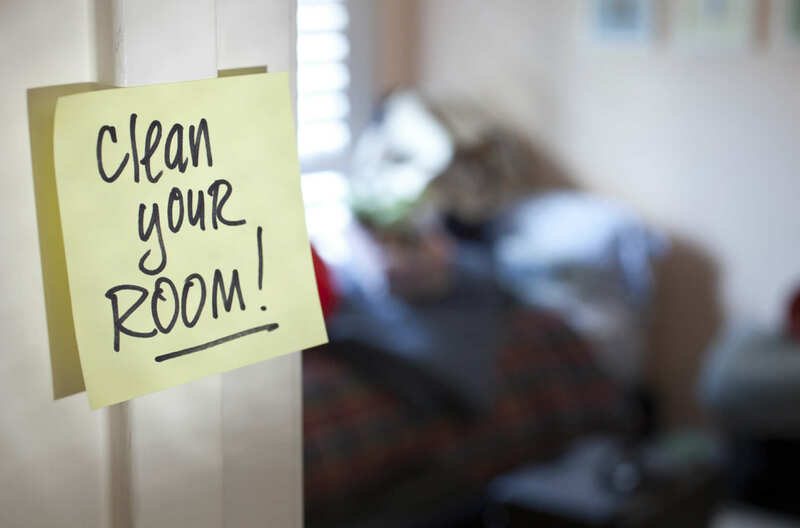 If you choose to clean at least 2 room on every weekend, you’ll get free by a month itself or even less than that. 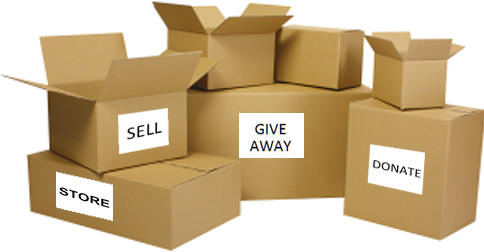 Select your “no longer needed” items and put them into the box for donations. Once you are done with cleaning entirely, itemise your donations and screened out those unwearable, if found. You call. We land. 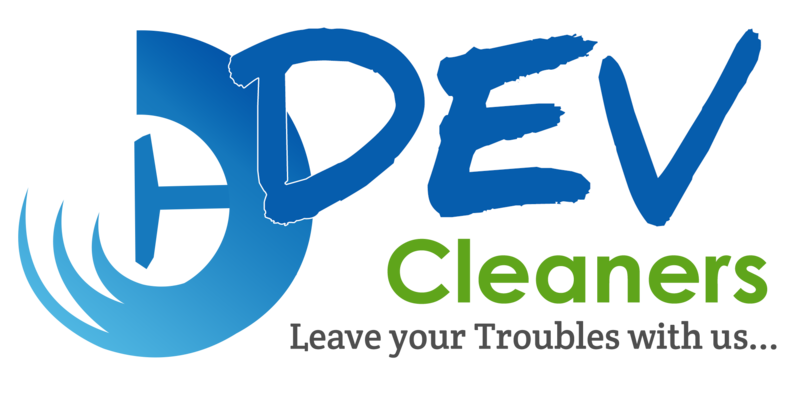 DEV CLEANERS is just a call away to help you. When you dole up your work with professionals, your work is half done. Professionals often use specialised tools and manpower to assure quality and maintenance on hand. Whether you are cleaning by yourself or looking to hire any professional, make sure you use natural cleaning tools. Some cleaners mixed some strong chemicals that emit hazardous fumes. So first read the label well before using it. You can go for home grown ingredients also.